The head massage provides a wonderful opportunity to relax after a hard day's work quickly. The scope of the scalp massage is very diverse. In acute head and neck pain, nervousness and insomnia in all head massages the blood circulation is stimulated, and stimulates specific nerve reflex points and vital points of the head. In this case be resolved before all tension in the neck area. 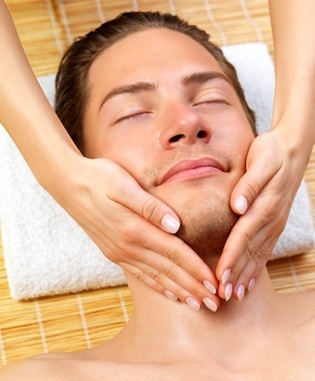 Particularly relaxing is the most widely practiced Thai head massage. A variety of pure and natural oils.